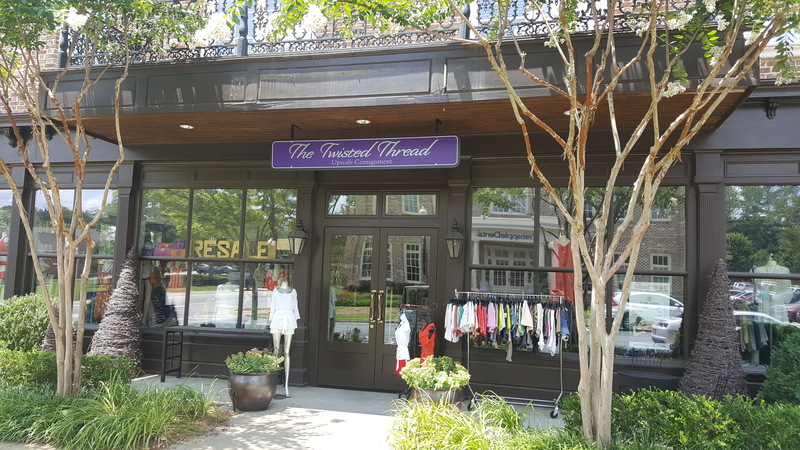 The Twisted Thread is North Atlanta's #1 upscale ladies' consignment boutique and offers new and previously owned luxury items for 40-70% off retail. Shop wildly...spend wisely! Welcome to The Twisted Thread! Family owned and operated for the last 6 years, The Twisted Thread has 1,000 active consignors that we've personally met and received items from! Our brands are upscale, in GOOD-to-NEW condition, and priced accordingly. We are passionate about our shoppers and every item you see online is physically stocked in our store today and synced to match any in-store discounting. Consign With The Twisted Thread!